The first system that analyzes your payroll by events, clients and projects. No matter what method you use to calculate your staff payroll, Ubeya has you covered. 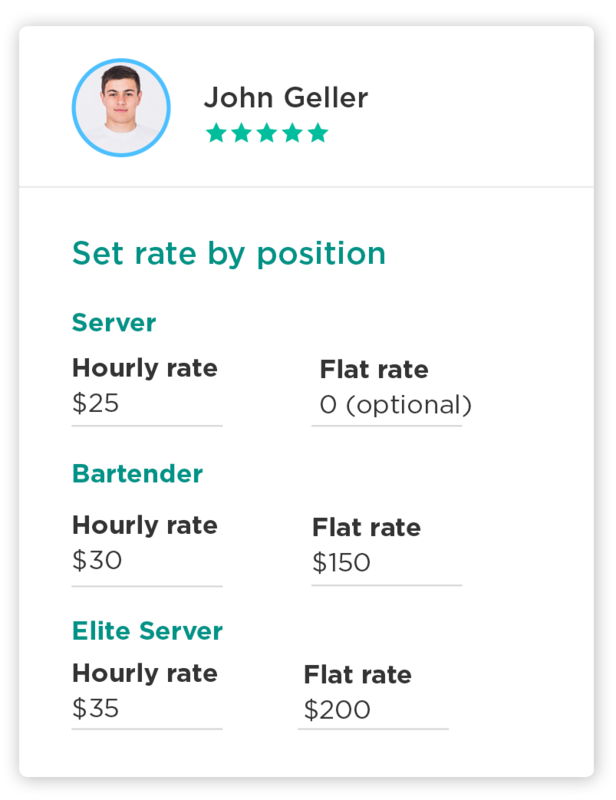 Ubeya automatically calculates overtime - daily or weekly - and projects the exact cost of your events. 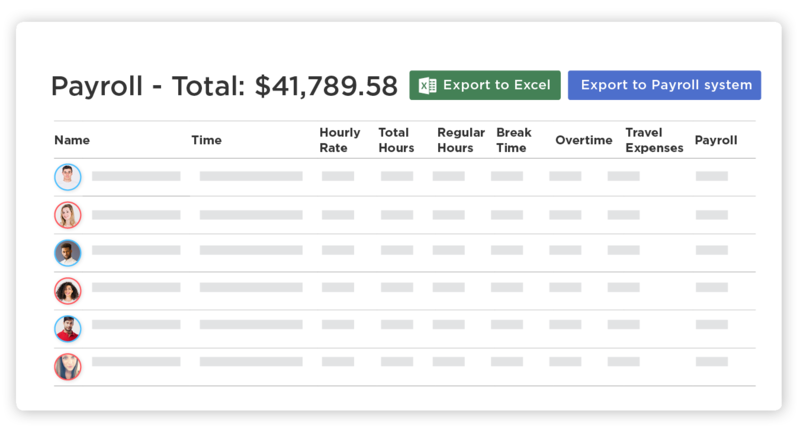 Calculate staff payroll at the click of a button and use Ubeya's insights to make better decisions and forecasts for your business. Special bonuses for travel, tips or more? Not a problem! 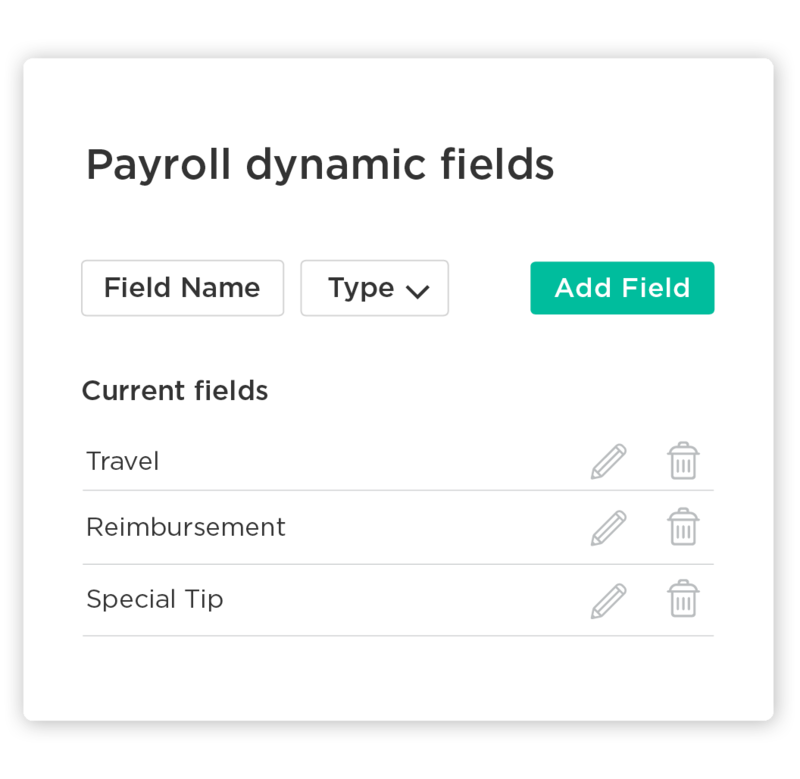 Ubeya lets you automatically define the fields you wish to add to your calculation and these are added to your payroll report.